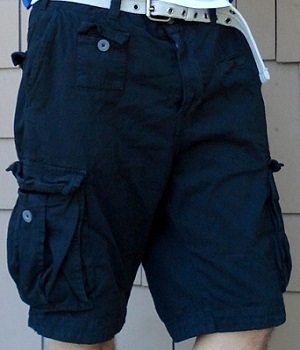 This men's black cargo shorts includes a black belt which you can easily detach and put it on another pair of shorts or pants. It has many pockets and you will never run out of pockets to put stuff in. 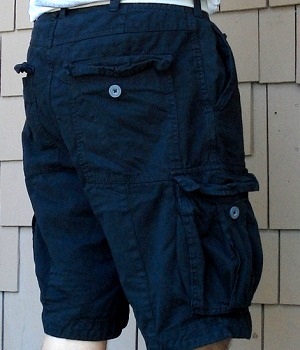 This pair of ordinary looking black cargo shorts by H&M has lots of utility to it. It looks tough but feels comfortable, and it has whopping 8 pockets! Since I needed black shorts I picked it up. Ever since I bought it I've worn it outdoors many times. Summer has arrived and there's no better time to wear this pair of cotton cargo shorts for my outdoor activities such as hiking and biking. 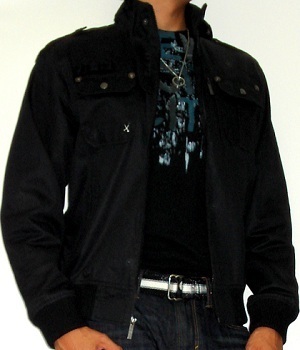 For cargo shorts they look stylish and rugged and will last a LONG time before it wears out. 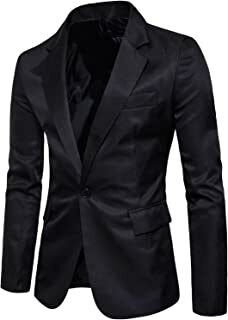 Since it's black you can easily make a wonderful outfit out of it. 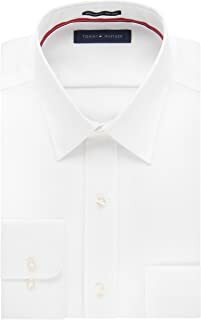 You just need to make sure your tops match your shoes such as a dark blue T-shirt and blue shoes or a white graphic tee and white shoes. Now you can participate in tough outdoor activities in style!! BUY these black shorts NOW b4 they run out!